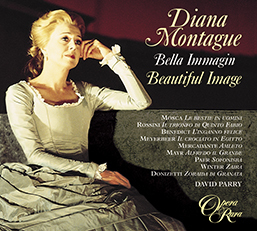 Diana Montague is recognised as one of Britain’s leading mezzo-sopranos. 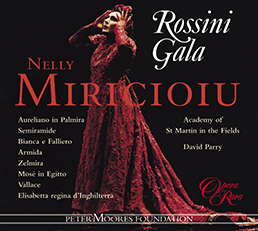 This recital represents her work for Opera Rara over the last 18 years. Diana Montague is recognised as one of Britain’s leading mezzo-sopranos. 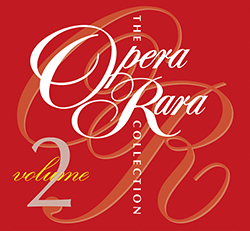 This recital represents her work for Opera Rara over the last 18 years. The Philharmonia Orchestra, the Royal Philharmonic and the Academy of St Martin in the Fields are conducted with panache by David Parry.